You are now a member of an elite group of Oracle professionals. You will receive your Oracle DBA 11g Certified Master fulfillment kit that includes a congratulations letter, OCM certificate, OCM ID card, and denim OCM shirt to the mailing address mentioned in your Oracle DBA 11g OCM Hands-on course requirement Form. We request you to please submit your mailing address and the shirt size through our Fulfillment Kit Request form in Pearson Vue website. Kindly note you have to enter the Authentication code ‘********’ to submit your Fulfillment Form. 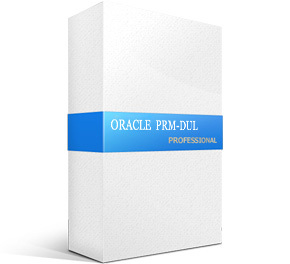 We will process your Oracle DBA 11g OCM success kit once this form is submitted. Please feel free to contact the OCP team at ocpreq_ww@oracle.com if you have questions.